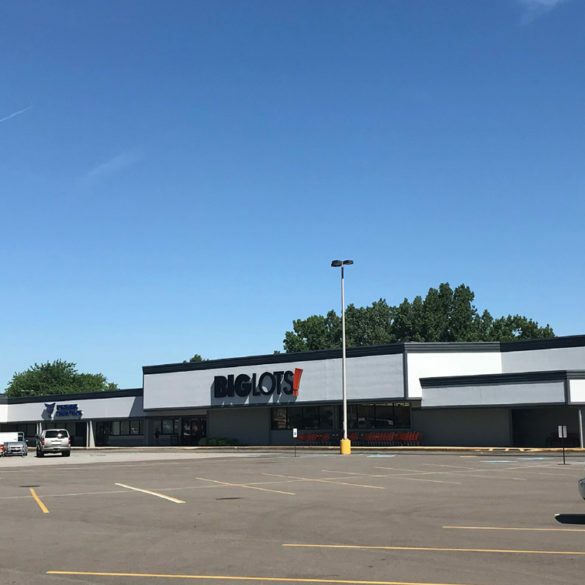 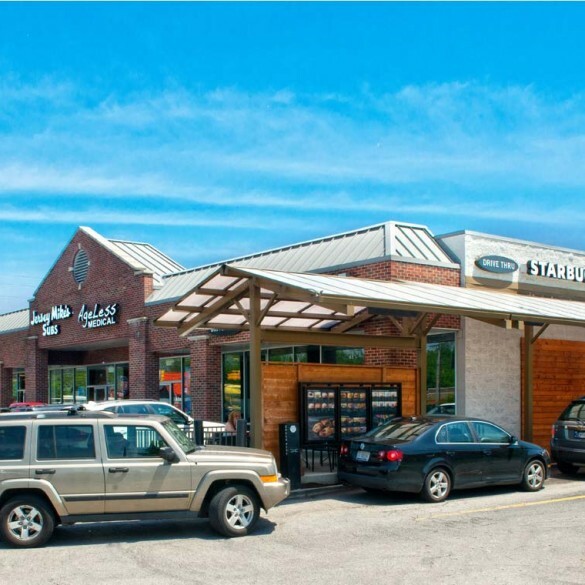 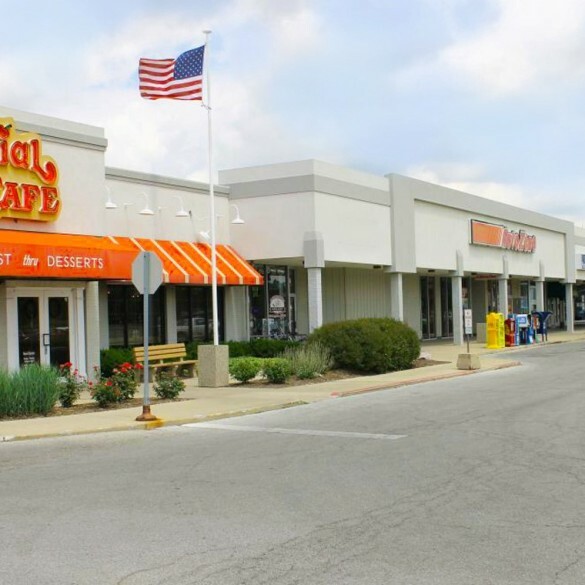 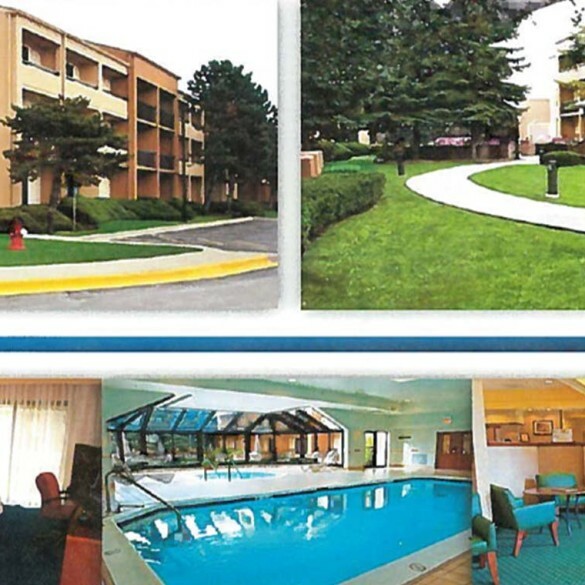 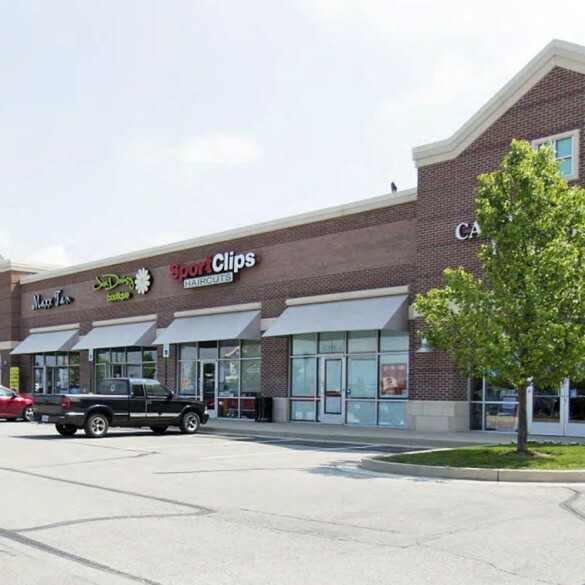 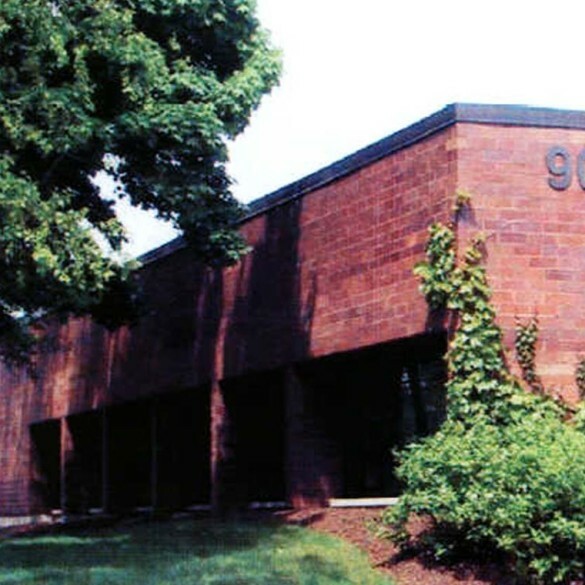 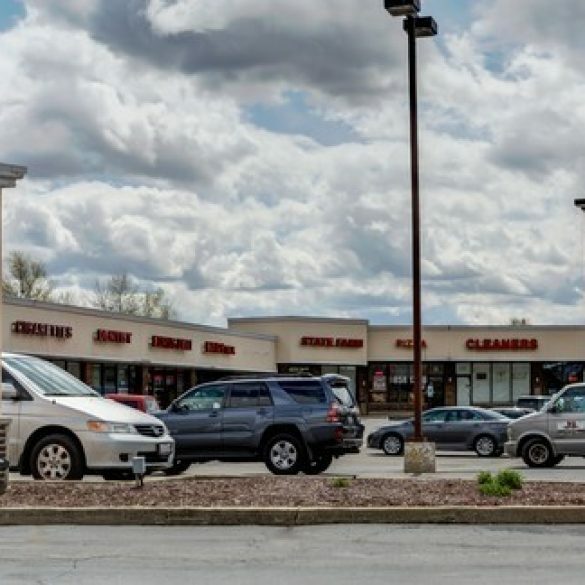 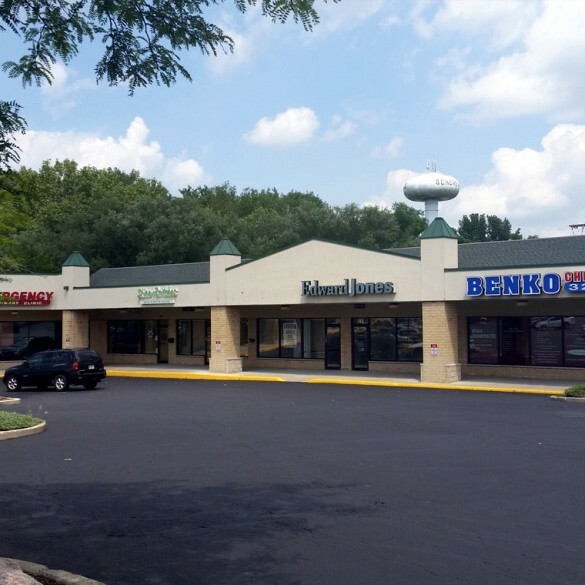 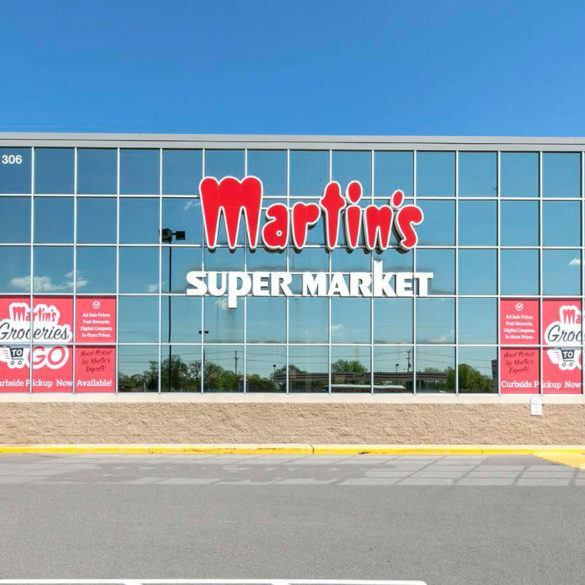 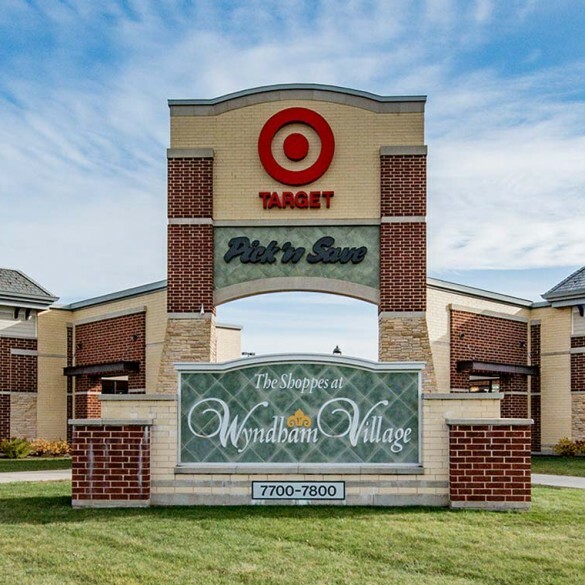 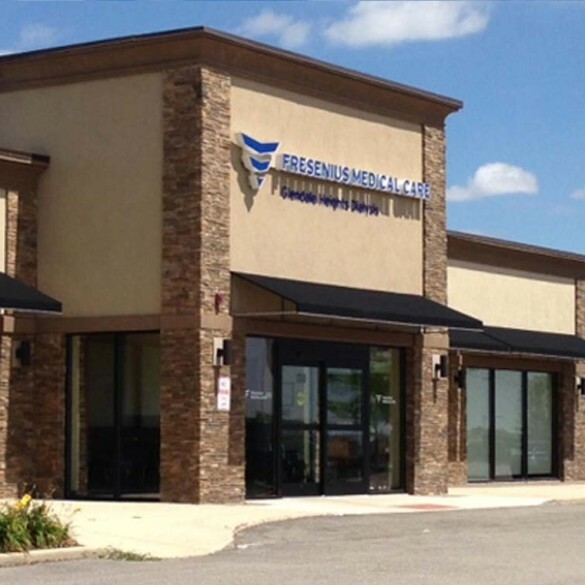 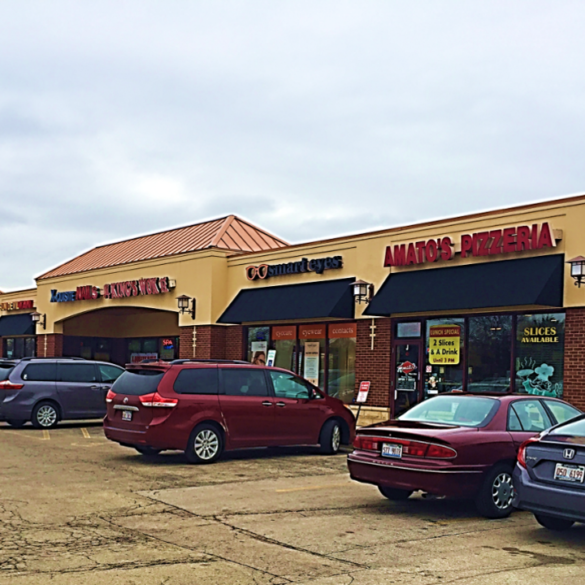 849 Elmhurst Road is an 8,400 square foot retail/service building located in Des Plaines, Illinois. 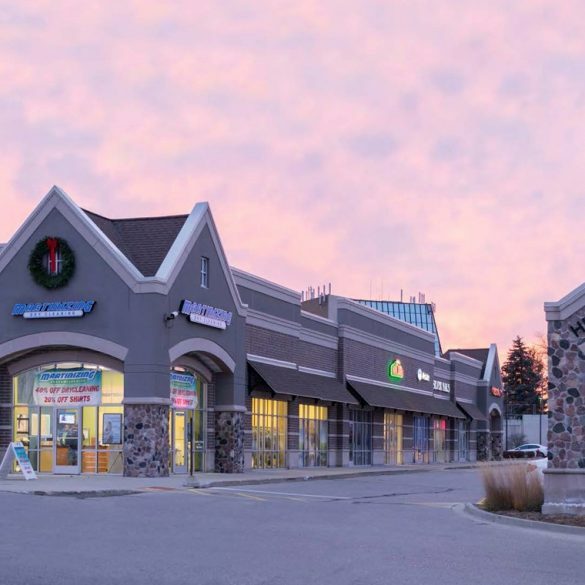 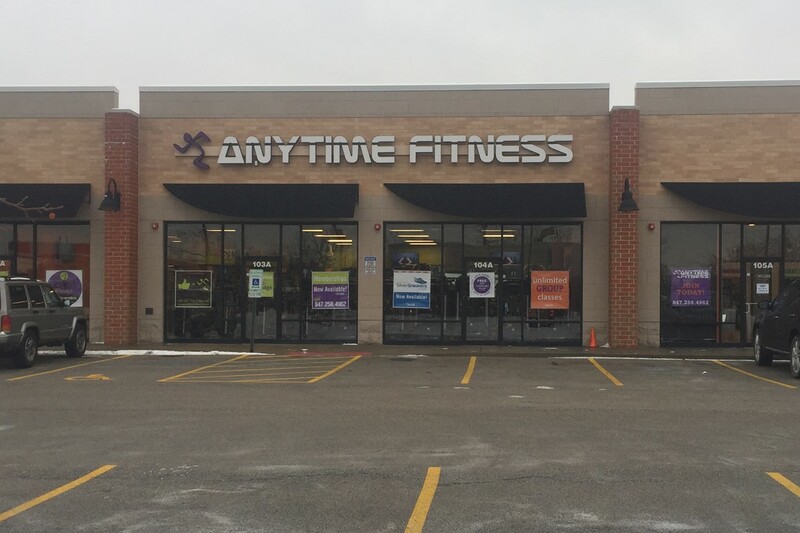 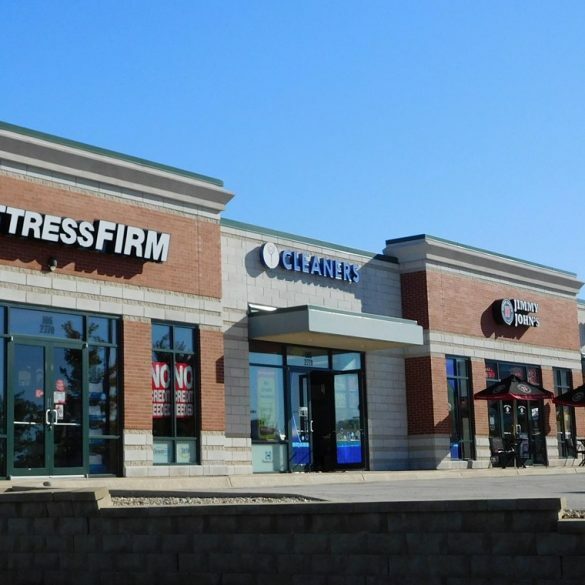 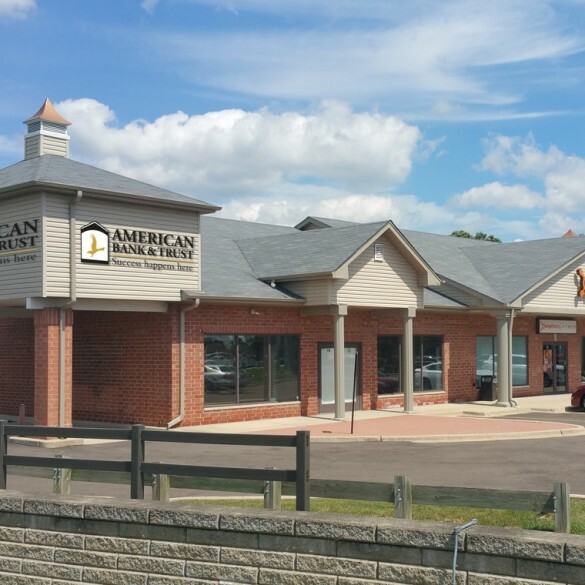 Currently, Tenants include Anytime Fitness and a salon. 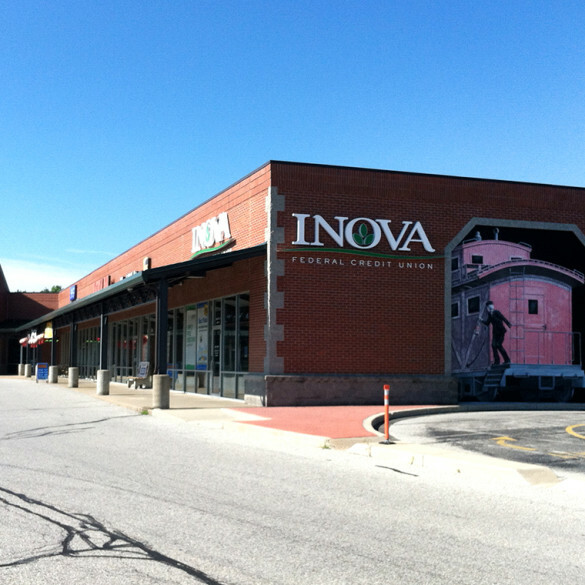 The building is “shadow-anchored” by a Jewel grocery store and a Fifth Third Bank.